My main PC is MacBook early 2009 that is installed 4MB memory (maximum) and strage is exchanged to SSD. It's very useful. But my families want to use PC so that I wanted to one more Mac. 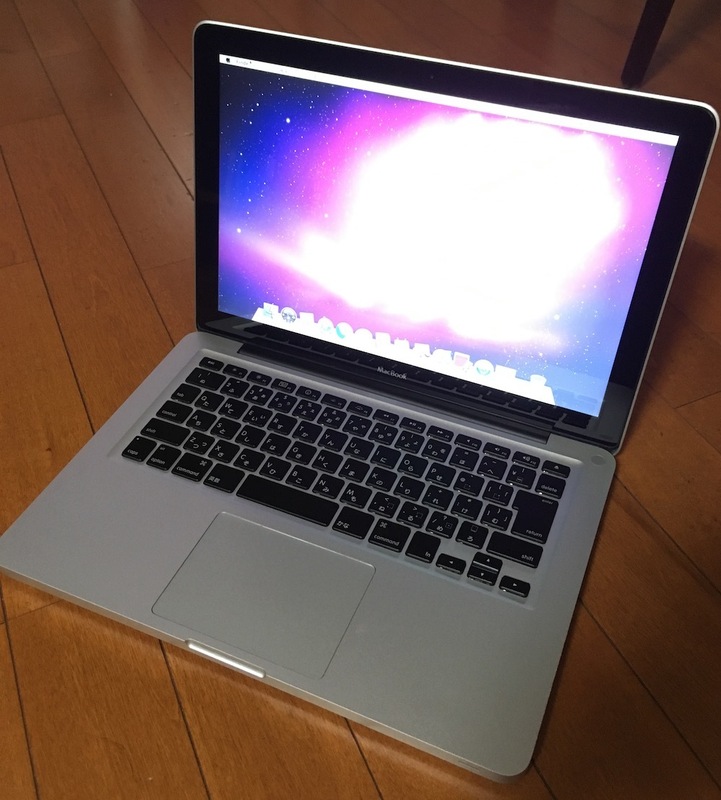 I got MacBook (13-inch, Aluminum, Late 2008) on Mercari. It's be capable to be installed Higo Sierra with patch.